The Nintendo Account, which is a new system that will facilitate a cross-platform connection between home and handheld consoles, PC’s, and mobile devices that will allow data sharing from those devices through a cloud-based data service has now gone live in Japan. Online registration is now available and users of the service will be able to view purchase history, easily purchase eShop titles, and is currently offering a special promotion for signing up. According to an Australian Nintendo reporter, Vooks the system has been launched to facilitate off-system purchases. The new program will be live in Australia in March but there is still no word on wether or not we will see this come across to other territories. The My Nintendo Rewards Program is also set to launch shortly in Japan but there is still no official date at this time and according to the Nintendo Account website not only will purchases allow you to accumulate point but playing games will too! 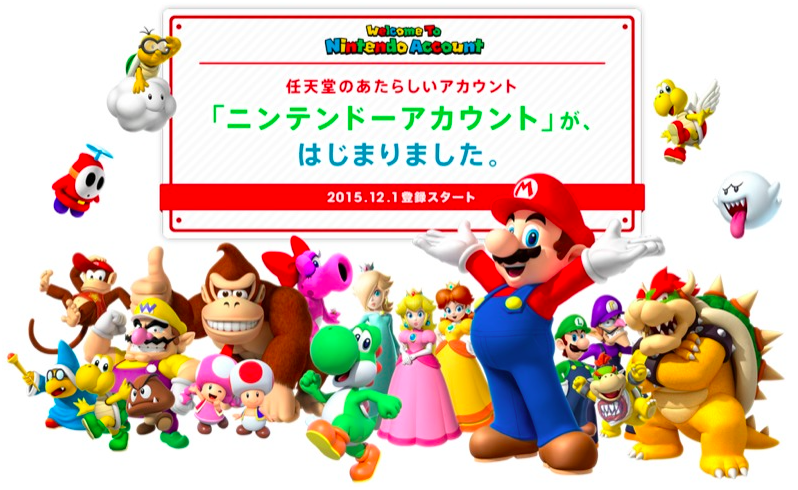 The new rewards program will allow users to earn points to then trade in for special merchandise and games, very similar to the discontinued Club Nintendo. Stay tuned for more information as its announced. 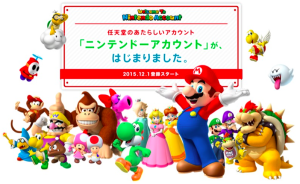 Will you be participating in the My Nintendo program when it launches? Share your thoughts in the comments below.